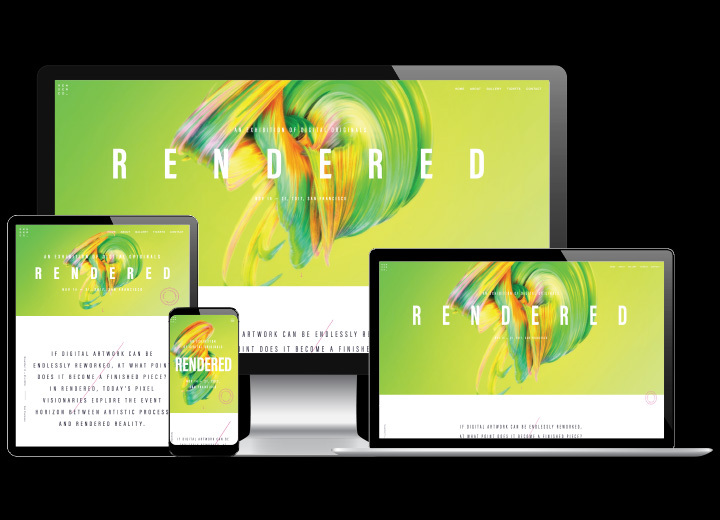 Dreamweaver CC gives you faster, easier ways to design, code and publish websites and web applications that look amazing on any size screen. Build beautiful sites for any browser or device. 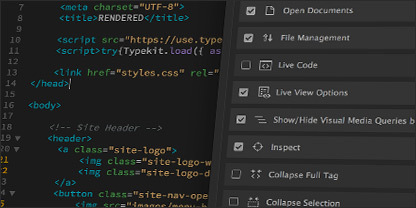 Create, code and manage dynamic websites easily with a smart, simplified coding engine. Access code hints to quickly learn HTML, CSS and other web standards. And use visual aids to reduce errors and speed up site development. Set Up to site up in fewer steps. Get your sites up and running faster with starter templates that you can customise to build HTML emails, About pages, blogs, e-commerce pages, newsletters and portfolios. Code colouring and visual hints help you to read code more easily for quick edits and updates. 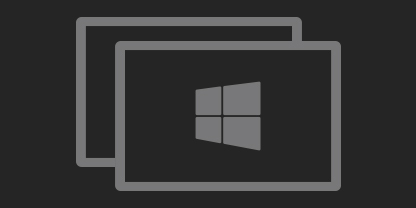 Dynamic display on every device. Build websites that adapt to fit any screen size. Preview your sites and edits in real time to make sure your pages look and work the way you want before you publish. 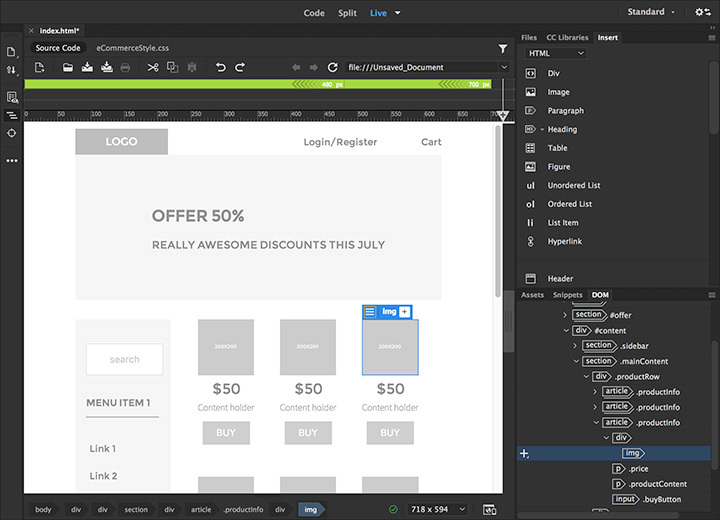 Dreamweaver is always getting better, with new features rolling out regularly. And with your Creative Cloud membership, you get them as soon as we release them. Here are some of the latest updates. Now you can expand your workspace by displaying your pages on multiple monitors. Get better scaling and display for fonts, icons, dialogue boxes and menus with monitors optimised for HiDPI. A streamlined and clutter-free interface lets you customise your workspace to only show the tools you need to code. 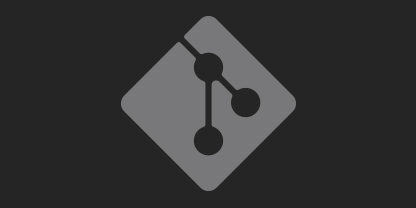 Collaboration is easy with Git support. Manage all your source code within Dreamweaver and perform all common operations right from the Git panel. Dive right in with our step-by-step tutorials and get inspired by the creative community. Chennai 600086, Tamil Nadu, India. The Dynamic Group was founded in 1982, and has been serving customers for more than three decades now. Dynamic has, over the years, earned the reputation of being one of the most trusted and dependable organisations in the IT industry supported by impeccable standards of business ethics. Your Trusted Business Partner for Information Technology Solutions. Call us at +91 9025 66 55 66 to know more about our Software, Hardware & Service offerings!